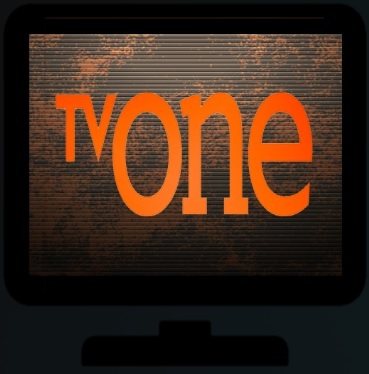 TV One is a Live TV Kodi Addon that has been recently updated. 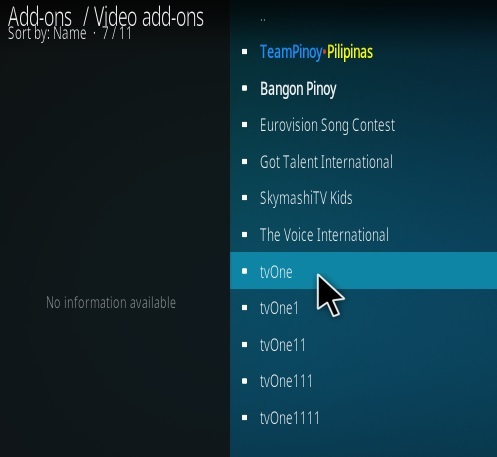 TV One has a few versions with the one located in Skymashi TV Repo currently working very well. Guys beware, in Scythe it is fake tvOne, in there it is called TV one! 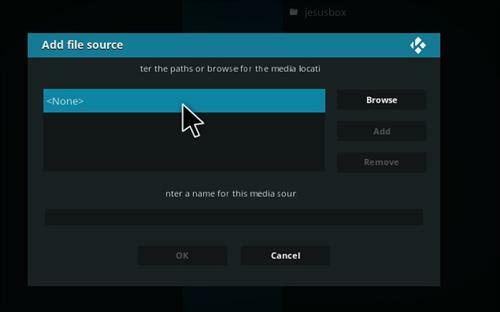 You should find tvOne somewhere, like in Skymashi repo. Okay all. I just installed it using the skymashi repo and it installed and worked okay so try that one. The first A&E link I tried didn’t load but the 2nd one did. Just installed from Sandman repo. No problems. 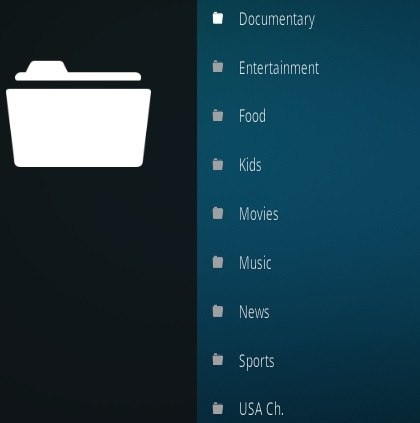 All categories seem to be working well. TV One lasted four days before disappearing………! 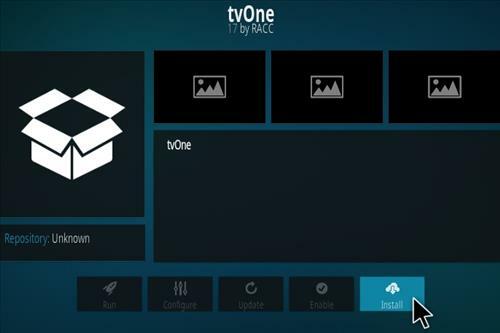 The repository no longer contains the TVONE plugin. Any updates? The Sport channels worked perfectly, I didnt check all channels though. Yea, it works but now everyone knows why a tv guide is necessary.